Dr. Elliott Novikov is trained to use a wide range of restorative dental treatments, including root canal therapy, dental implant placement, and full-mouth reconstruction. If your smile has encountered damage, whether due to decay, disease, or dental injury, Cross City Dental can bring it back to life. To schedule an appointment, please contact us today. Crowns and bridges are two of the most trusted and reliable treatments in all of dentistry when it comes to repairing damaged teeth and even replacing missing teeth. Thanks to our attention to detail and use of the highest-quality materials, we’ll make sure your dental restoration seamlessly blends in with rest of your smile. 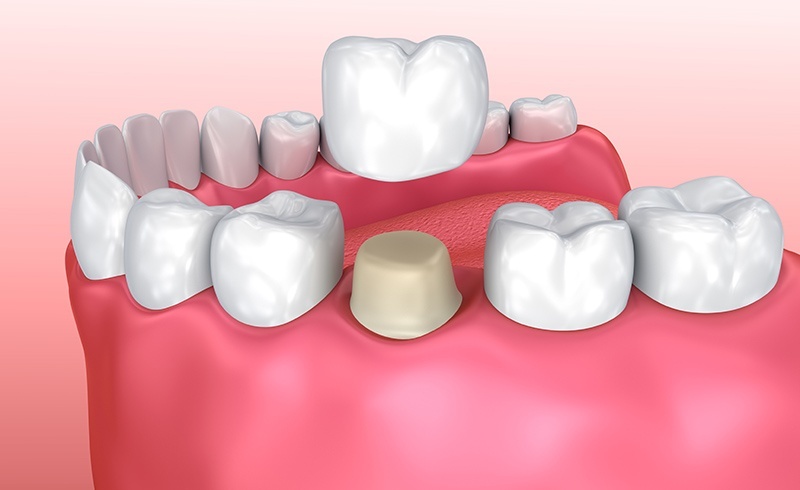 If you have a small cavity or slightly damaged tooth, our practice will quickly repair it using a composite resin-based filling. This material can be specially shaded to perfectly match your natural enamel, and it even forms a much stronger bond with your tooth compared to a regular filling. Plus, because it is entirely metal-free, it will not make your tooth more sensitive to hot and cold temperatures. Dentures are one of the quickest and most affordable ways to restore multiple missing teeth. Thanks to advancements in the field of dental prosthetics, modern-day dentures are now sleeker and more natural-looking than ever. 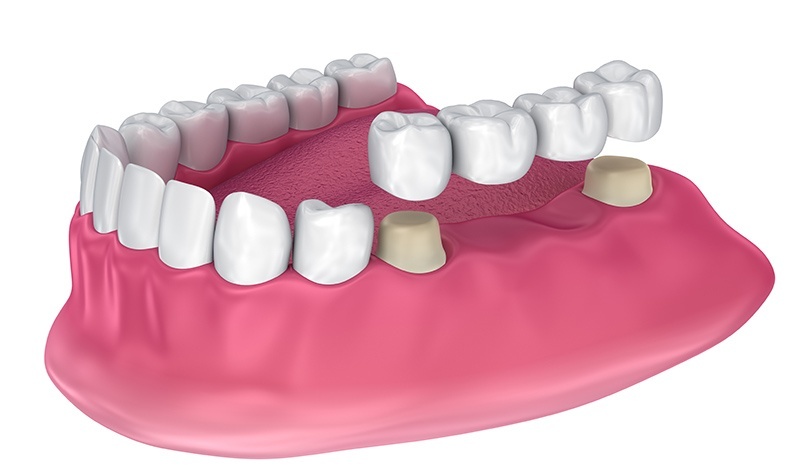 A partial denture can replace multiple missing teeth while fitting in with your remaining teeth like the missing piece of a puzzle, while a full denture can be used to restore an entire row of teeth. If you are nervous about your extraction procedure, we can provide you with IV sedation to help you practically sleep through the entire appointment.